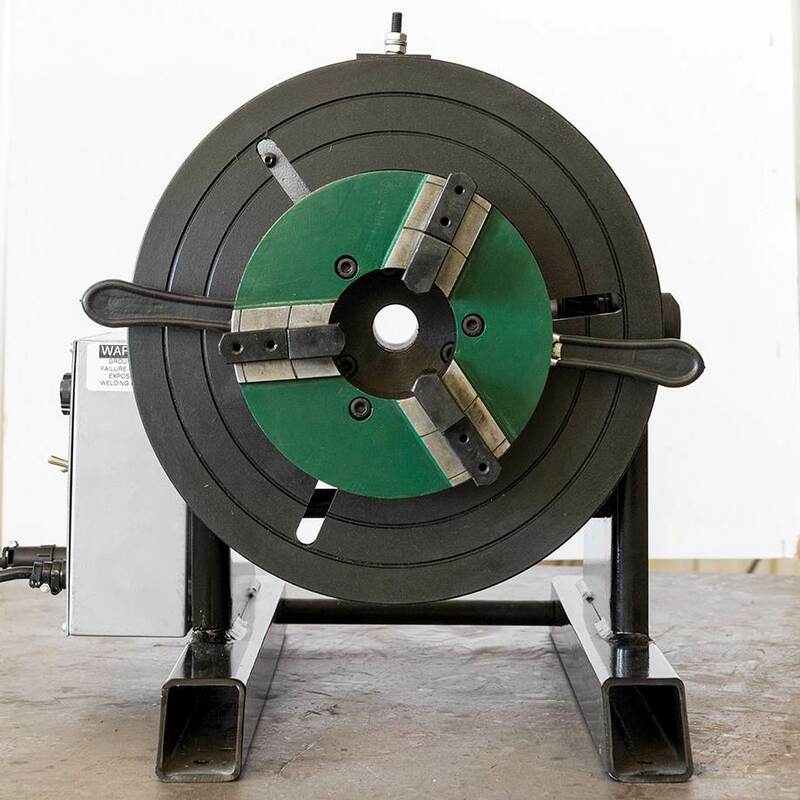 WP440 Jr Welding Positioner | Team Industries | TEAM Industries Inc.
Horizontal Weight Capacity	440 lbs. Vertical Weight Capacity	250 lbs. Table Diameter	13 - 3/4"
0" - 8" on O.D. 3" - 11" on I.D.